Corporate Owned. 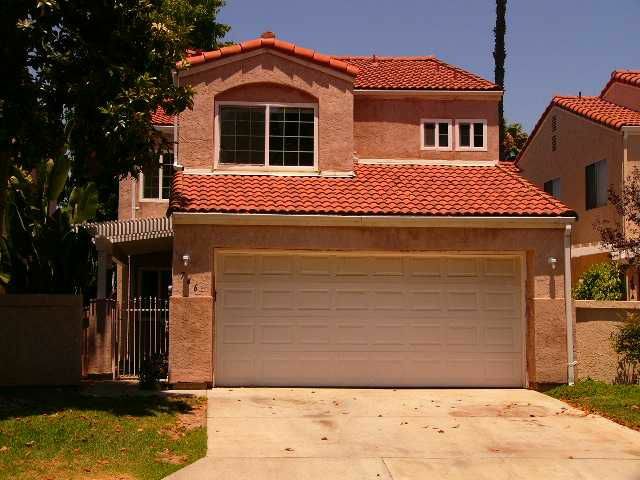 Three bedroom, 2.5 bath detached home in the gated community of Granite Hills Colony. Spacious master bedroom suite, living room with fireplace, dining area. Fresh interior paint and carpet. Indoor laundry closet. Fenced backyard with spa. Community pool.